The chickens in Kenneth's new coop are stealing his feathers! Kenneth does not like this at all. 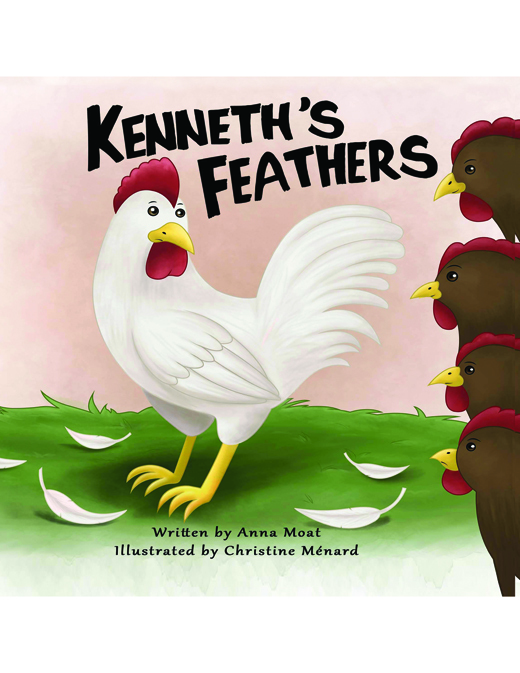 With the help of his friend Gwendolyn, Kenneth tries everything to save his feathers and making new friends.